SAY NO TO RIDING A THREE MONTH OLD GIRAFFE !!!! stop the exploitation of wild animals!!!! 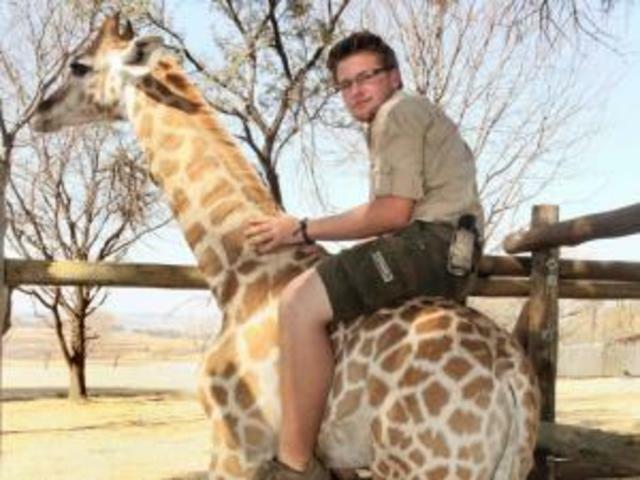 Let Mara be a normal Giraffe, not being ridden, fed or touched by humans!! Stop exploiting wild animals!! !